Websites to help in finding lost family members in the wars. 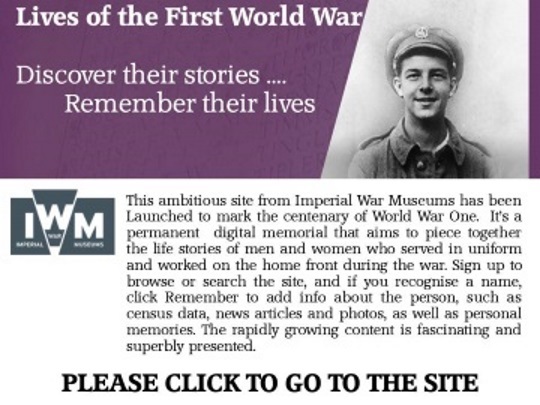 Are you looking for a family members who died in the wars? The Royal British Legion has launched the website Every Man Remembered to help people map the final resting place of Commonwealth servicemen and women who died during World War 1. The aim is to commemorate all 1,117,077 people who died fighting for Britain and the rest of the Empire (including more than 800 women, which the website acknowledges). You can search for a relative to see if someone has already paid tribute, or add your own. Click a name to see more information about the person, including when they died and where they're buried. On the right of the map you'll see how many tributes have been posted, and how many more are needed to complete the project. 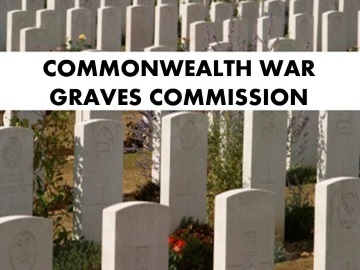 On The Commonwealth War Graves Commission site you can search for war dead (from WWII as well as WW1) by name, rank, age, date of death and other details. 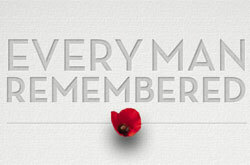 Find out what regiment your ancestors served in. UK-based Find My Past is among the best genealogy tools with built-in wartime resources. The Military section of Find My Past lets you search for ancestors by name and their year of birth or death (there is a 'Give or take' dropdown which lets you give or take up to 40 years). Using these details, you can find out what regiment they served in. Good genealogy software costs money, and Find My Past is no exception: full membership costs £9.99 a month. But registration is free, and you can unlock a 14-day trial that gives you access to documents that will help you build a family tree on your PC. www.ancestry.co.uk has a British section that lets you search service records, medal rolls and military pension records for free. The site keeps 27 million records sourced from the National Archives and elsewhere. It's a fascinating resource - whether you want to find a specific person's medals or regiment, or simply want to find out more about the UK's role in the war. They also have a free family tree resource page trees.ancestry.co.uk which allows you to start your family tree. Once you've discovered your ancestor's regiment from the Services Records on Ancestry.co.uk, find out exactly where they fought using maps from The National Archives. Type the regiment name followed by the words 'AND map' or AND plan' into the search box, and be patient - you're browsing a large collection here, so it may take a while to find details you want. Even if you don't find the place your ancestors fought, you'll have an engrossing time studying these extraordinary maps and military documents. 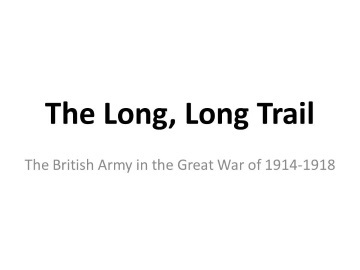 Presented by TV historian Dan Snow (son of Peter), Timeline WW1 is a brilliant ipad app that lets you browse a neatly assembled database of footage, pictures, timelines and maps from the war. It's coverage of the first two months of the war is free. To access information for the rest of the conflict you'll need to pay £6.99 - but it's well worth the money. On the interactive map, you can switch on markers that point out locations of major battles and fronts, and you can zoom in to see maps of the battlefields. The app also acts as a handy interactive guide if you visit the Western Front yourself. On the Great War Forum, genealogy and World War 1 experts discuss all sorts of topics from stories passed down by their ancestors, to the tactics used in the armies. If you want to ask about the records of family members in the war, go to the topic Soldiers and type your question there. The community is very active and its members enjoy helping people find out more about their WW1 history.